Versatile and multi-purpose, Cream Colour Base can be applied directly to bare skin, or layered over foundation, moisturizer, or powder. It can be applied with a brush, sponge, or fingers. 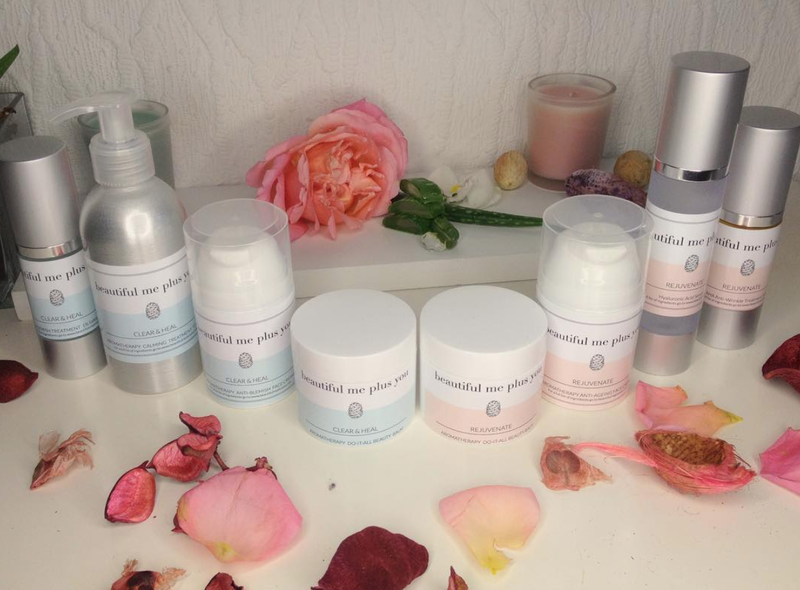 Colour effects range from a light veil to highly dramatic, depending on method of application. I adore MAC’s color cream base, they really bring whole another dimension and glow to my makeup routine and make me feel like I'm a Victoria Secret model. They are very creamy and not really long lasting, so I wouldn’t recommend applying these onto your eyelids, but they look great applied onto the cheekbones, down the brim of the nose, above the cupids bow and on the inner corner of the eye. The result is a fresh and dewy make-up look. I recommend the use of a powder foundation or any other oil absorbing powder before applying the Cream Colour Base. Check also my latest YouTube video featuring MAC Colour Base in Pearl and Shell. 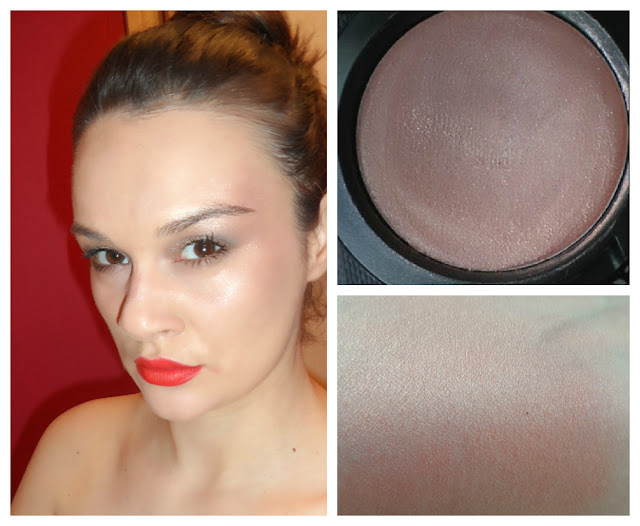 MAC Cream Colour Base in Pearl is a nice champagne shade that would suit best on paler skin tones. 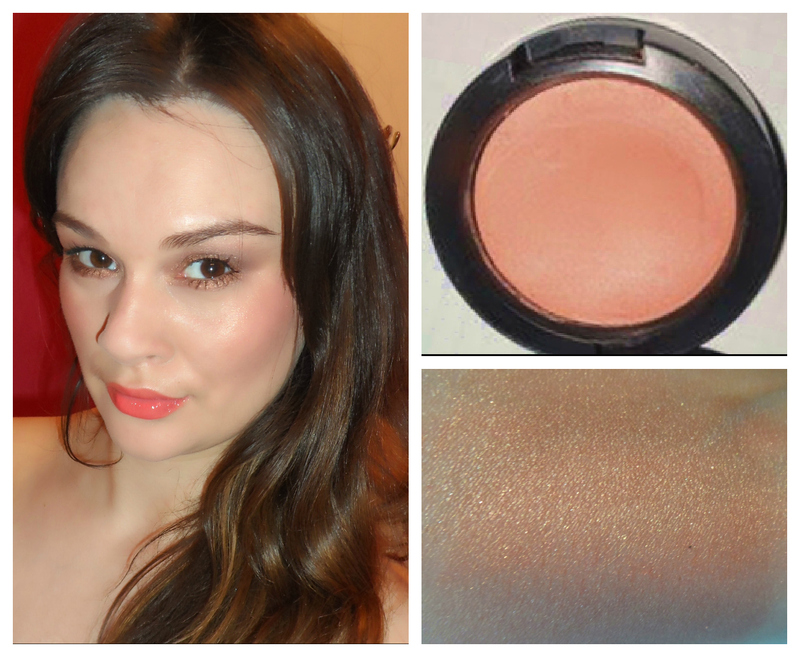 MAC Cream Colour Base in Hush is a peachy,cream shade with a fine shimmer and I would recommend it for any skintone. 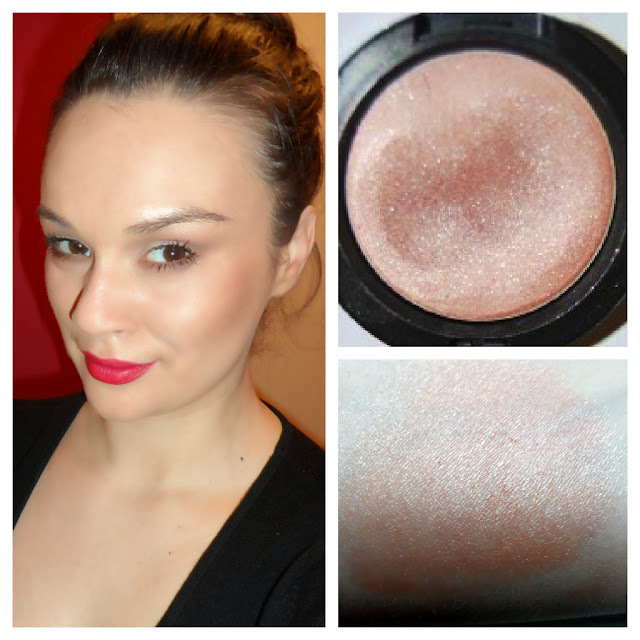 MAC Cream Colour Base in Shell is cool pink shade with white frosty shimmer. Would recommend using it under a cream blush as a base rather than as highlighter. It has to be applied carefully in the day time, while it can be applied more generous at night. MAC Cream Colour Base in Impropper Copper is a rich copper shade mixed with gold . A great base blush for any coral or peach blush. Would look great as a blush on paler skin tones and makes a really great high lighter for darker complexions. 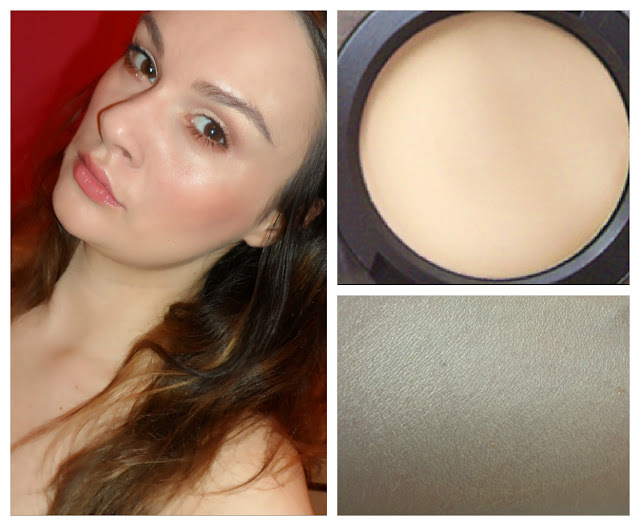 MAC Cream Colour Bases have been around for years, have you ever tried any of the colours? Liked it? Hated it? Please let me know! Looks amazing on you hun! I think the pearl one would suit me best, xoxo. I love Cream Color Bases they look great on you. I need to try Impropper Copper it looks gorgeous! Corset GIVEAWAY on my blog! Can you please tell us what eyeshadow and lip colors or other products you are wearing in these pics thanks!